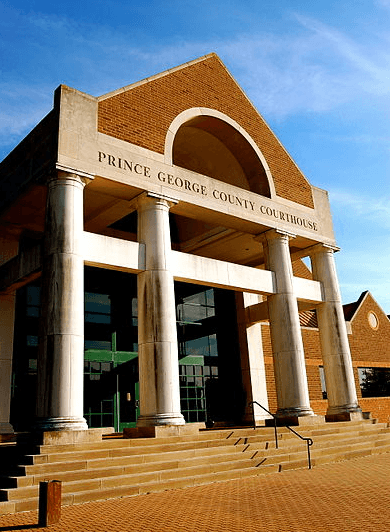 Prince George County, Virginia, and its electric cooperative recently entered into an agreement that will allow Prince George Electric Cooperative (PGEC) to offer Fiber-to-the-Home (FTTH) to certain areas in the county. 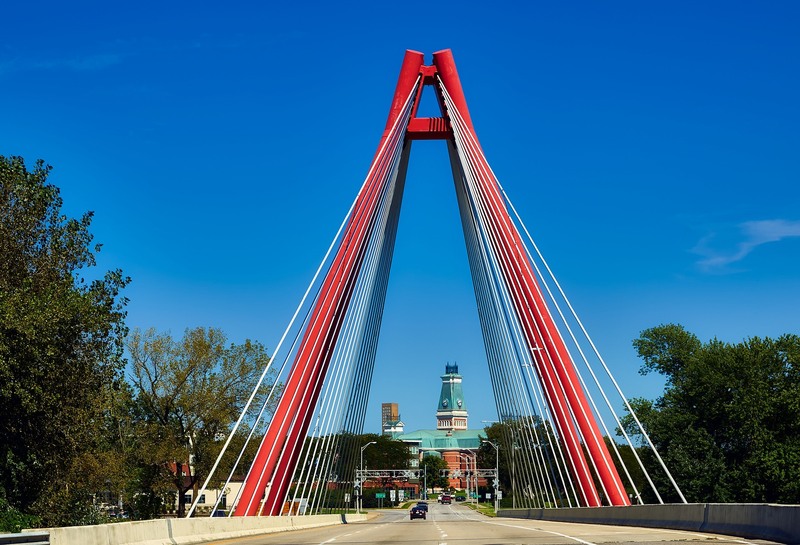 The arrangement came after a successful pilot project that proved residents and businesses in the rural community were interested in better connectivity. The agreement will inject funding into the cooperative’s plans to bring high-quality connectivity to all its members. In February, officials from PGEC reported to the County Board of Supervisors that the pilot project was under way. The Virginia State Corporation Commission approved the cooperative’s formation of its PGEC Enterprises subsidiary, which will offer connectivity to members. The co-op has connected premises along one stretch of Quaker Road in Prince George County, and received applications for installation from more than 40 property owners. PGEC plans to dedicate an additional $5 million to the project over the next five years and has said that, once the 500 premises are connected, they will likely continue to connect premises in their service area. If fewer than 500 premises are connected within the proposed time period, PGEC will pay back $2,000 per premise that is not connected. The performance agreement also stipulates that the obligation of the contract between the county, the cooperative, and the IDA is a contingency that remains in effect if there is any sale of assets. Many premises in Prince George County rely on satellite, which often has harsh data caps and expensive overage charges. In addition to providing more reliable, affordable connectivity for K-12 students who increasingly need high-quality Internet access for homework assignments, the network is offering better connectivity for emergency services in the county. [Casey] Logan said the need for county children to have internet access for their schoolwork was a big part of the co-op’s motivation. “If we didn’t try and do something, generation after generation of our children are not going to have the opportunities they need,” he said. Cost of service for residents is $82 per month, which includes $75 for symmetrical 30 Megabits per second (Mbps) Internet access and $7 per month for router lease. There is no limitation on the amount of data subscribers use. While the performance agreement stipulates that PGEC provide speeds that meet the FCC definition of broadband (25 Mbps / 3 Mbps) officials from PGEC have stated that the current speed of 30 Mbps may be increased in the future, depending on subscriber input. The performance agreement requires the cooperative to connect facilities such as to the Central Wellness Center, Prince George Emergency Crew building, the Burrowsville Fire Department and the town’s community center. Each facility will pay the residential rate during the course of the agreement. Later, those facilities will pay commercial rates, which have not been established yet. With the lack of urban areas, it isn’t surprising that approximately 61 percent of all businesses in the county are home-based. Without high-quality connectivity, however, businesses’ face a limited ability to offer their goods or services to global customers. They also can’t share data rich documents with colleagues, which also limits opportunities. 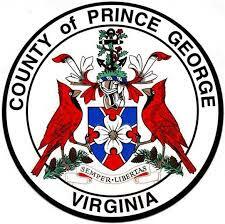 Prince George County is home to approximately 36,000 people, many of whom work in the public sector. There is no major urban area in the county, and much of the 282 square mile county is rural. Agriculture is an important part of the economy and about 2,100 people live in the county seat of the town of Prince George. Sparsely populated areas like Prince George County don’t attract the attention of national providers because it isn’t profitable enough to invest with so few potential subscribers who live across the entire county. All across the U.S. rural telephone and electric cooperatives are examining what their members need and considering offering high-quality Internet access. A growing number are offering gigabit connectivity. For the co-op, the impetus to take on broadband was simply to give back to the community, especially in the rural parts of the county. Photo of Prince George County Regional Heritage Center courtesy of The Best Part of Virginia.